Have a general crawling and hunting spider problem around the home? 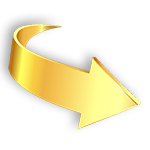 Call Skippy today and let our professional pest inspectors help you keep the crawlers away. This group of spiders are commonly found around the home throughout Australia. It includes the Funnel Web, Huntsman, Trapdoor, Mouse and White Tailed spiders. While not necessarily dangerous to humans, they can be a bit of a pest problem, and especially frighten young children and household pets. They make their home under leaf litter and bark, in hollows, purpose built burrows, or just generally in garden areas. Control of crawling/hunting spiders is often limited to removal or elimination of each individual spider. Unless the species is dangerous, the best method of dealing with these spiders is to move them back into their habitat. 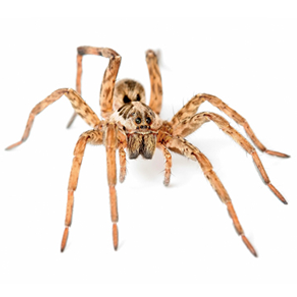 Skippy’s pest inspectors can accurately identify the type of spider and select the right course of action for each individual species. 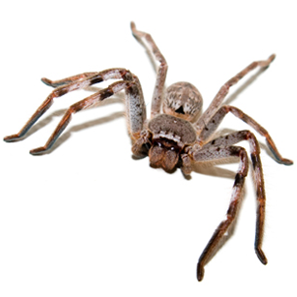 Call Skippy and address your spider problem with our professional pest inspectors.